Thank you for submitting your Event Request form. The 501st Legion is a volunteer organisation, so event details can only be confirmed once we have volunteers who are available to attend your event. 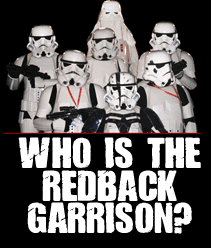 Your event information has been passed on to local 501st Members, who will make contact to coordinate the event.